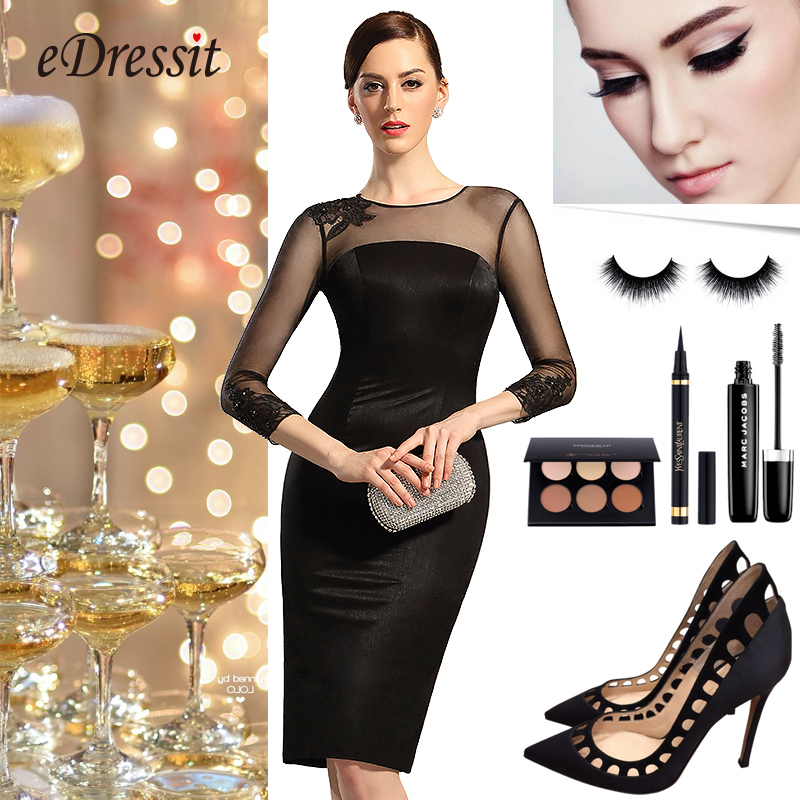 Like Fashion eDressit – feel special fashion sense here. What is a Day Dress? A day dress is a versatile piece of clothing for a woman’s wardrobe. It is simply a dress intended to be worn during the day; i.e., not a cocktail dress or an evening gown, which are intended for fancy events in the evening. Day dresses are excellent clothing choices for many occasions, and can be dressed up or dressed down depending on the event and time of day. The first indication of a day dress is length. Though this is not always the case, the dress is often approximately knee length; it may be shorter or longer, but knee length is a versatile length that looks good with heels, flats, or even boots. The dress may be sleeveless or strapless, or it may have sleeves. Day dresses that are sleeveless or strapless are typically a bit dressier than those with sleeves that cover the shoulders. This type of dress may be made out of any type of clothing material, and found in any imaginable pattern. Typically, this type of dress is one that might be worn in the workplace. A dress for the workplace will have sleeves, and will look professional. It will typically be worn with flats, though heels are of course appropriate for the workplace as well. These dresses may also be worn on the weekend; some are made with soft, comfortable cotton, and are particularly nice to wear when running errands on warm summer days. 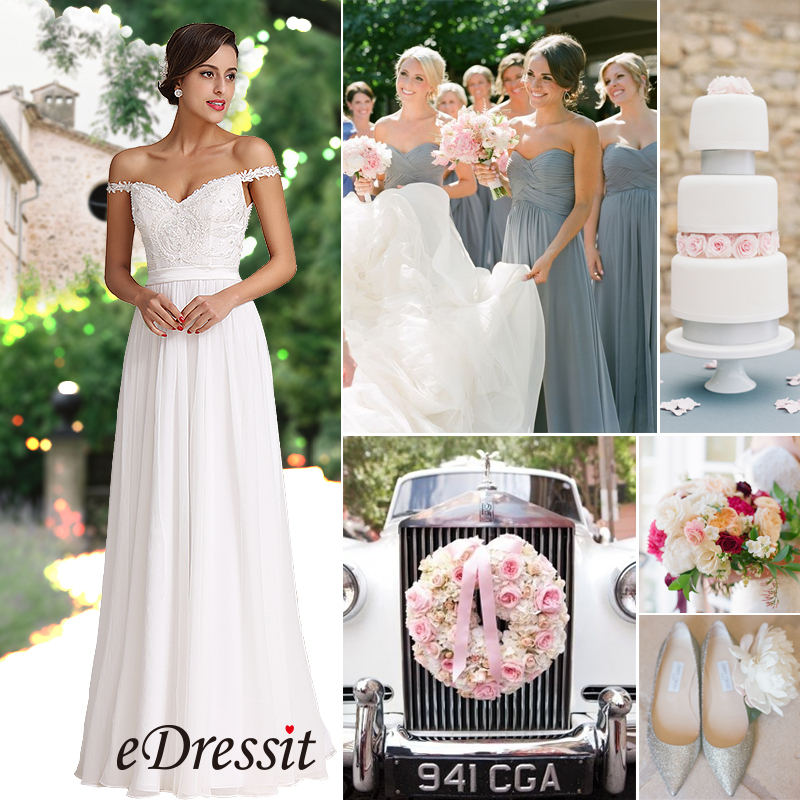 Author edressitlovelyPosted on 2018-10-29 2018-10-29 Categories fashion dressLeave a comment on What is a Day Dress? How to Wash a Sequin Dress? Seuin dresses are shining all the time. They are special for formal occasions to highlight women’s femininity. However, when it comes to washing it, some skills are needed. The most important method is to wash by hand. 1. Use gentle washing powder or small soap flakes. Add them to warm water and move around to ensure that the detergent or flakes are thoroughly dissolved. 3. Rinse the sequined garment in cool water. 4. Remove from the water. Whenever you do it, make sure the sequins are kept nice. Be careful, and be patiently. 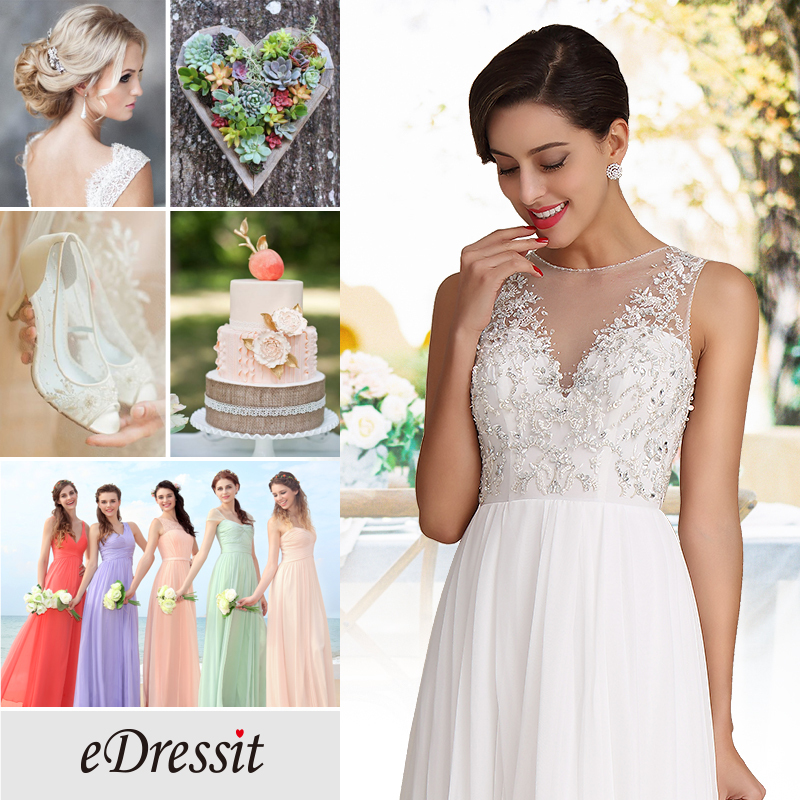 Author edressitlovelyPosted on 2018-10-24 2018-10-24 Categories fashion dressLeave a comment on How to Wash a Sequin Dress? Long sleeves dresses for mother can create gorgeous looks on mothers easily. Also, they flatter women’s body line. It works greatly to show mothers’ femininty and elegance. Yout time to choose a stylish dress for mother as a gift. And I’m sure they’ll love it. 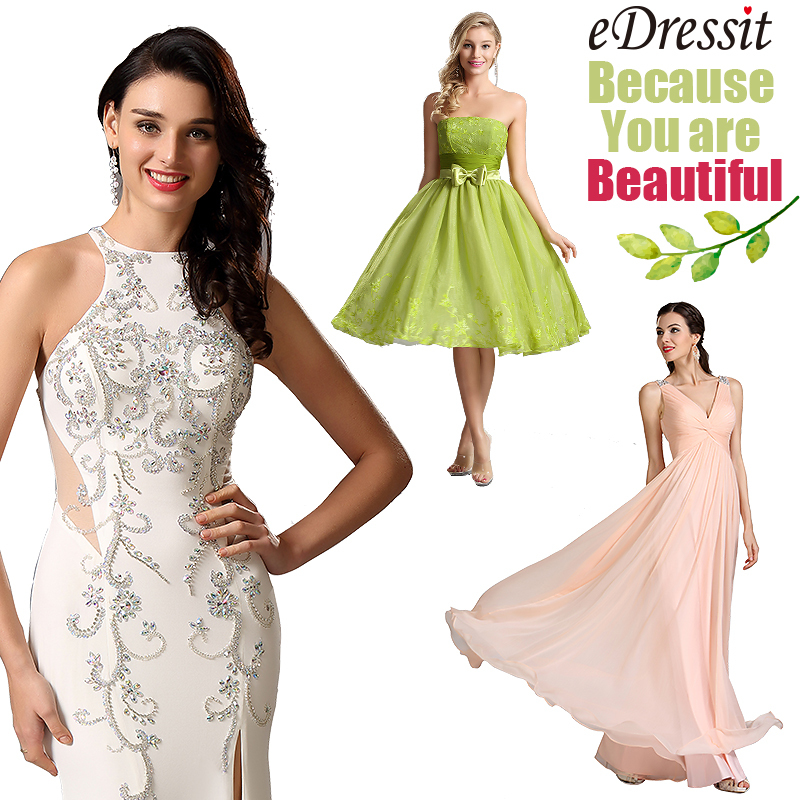 When you search a dress for your day, exquisite evening dresses and long sleeves dresses for mother are what you should consider. As we all know, style is always personal. It is not like fashion. Fashion is quick, but style is forever. When you come to eDressit. It will offer you stylish and suitable formal dresses for you and your events. So, whenever you have a need, eDressit will be your final destination. For party wears, you can also find out flower dresses with exquisite details. 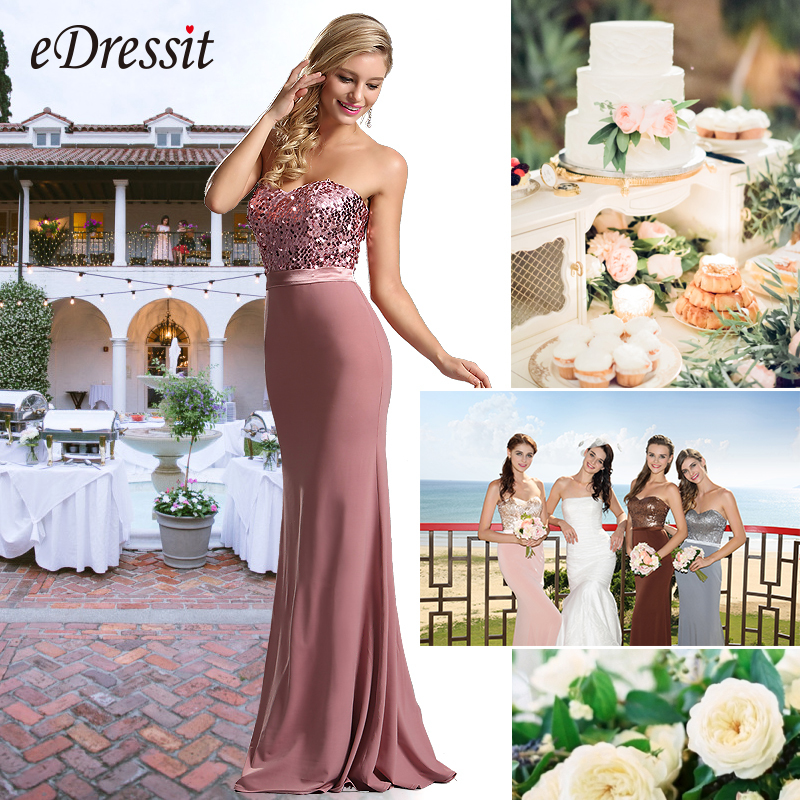 It’s easy to be elegant and gorgeous with these fashion 2019 wedding guest dresses from the page. What you are looking for can be perfectly provided with super quality here. New trend requires the dresses newly designed and fashionable. 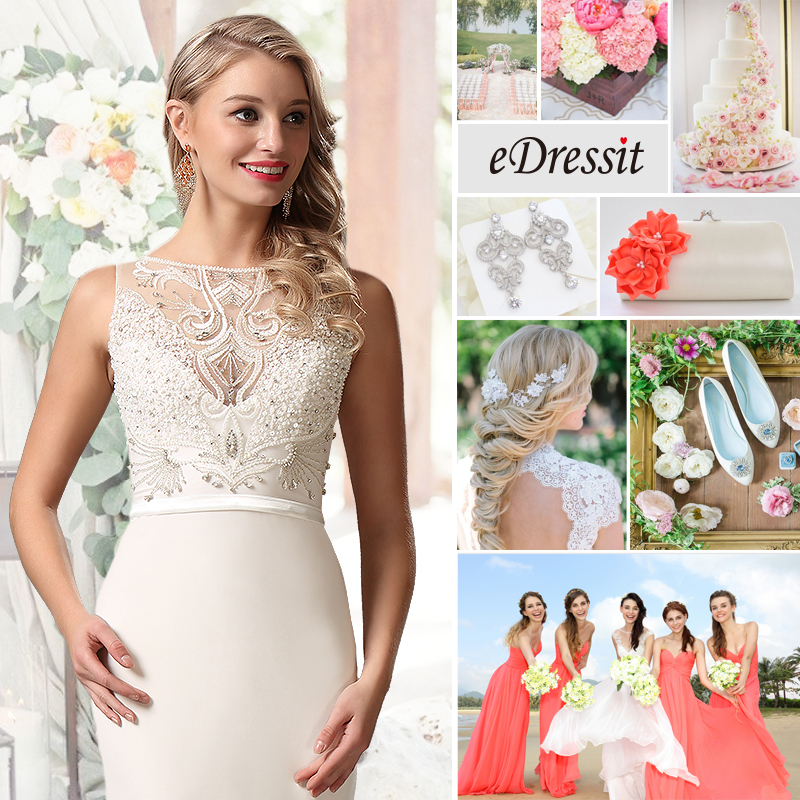 Women’s interest, taste and wedding fashion are what we always research. 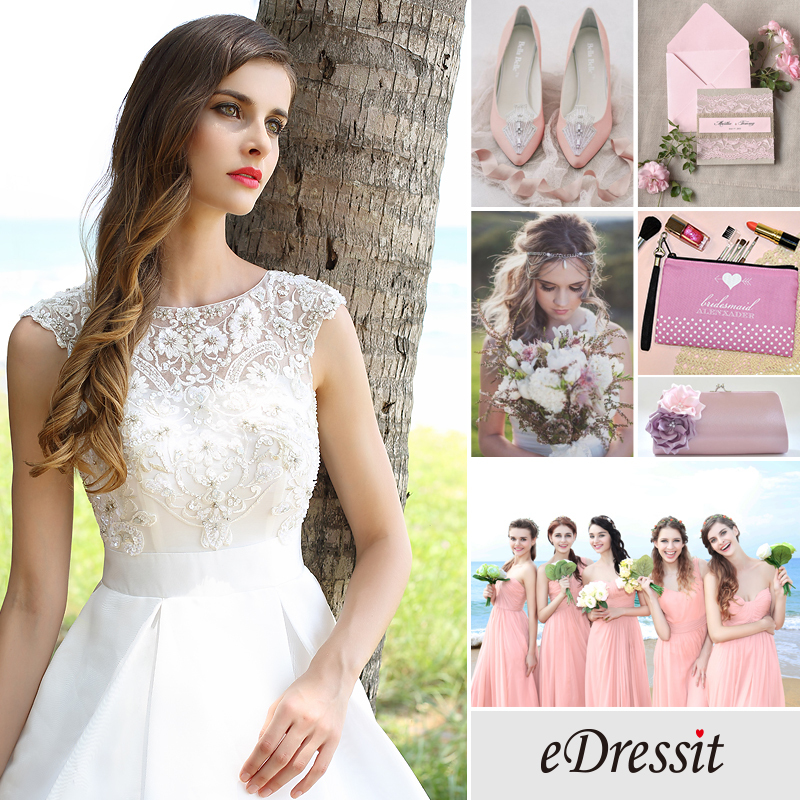 According to this, eDressit customs high quality and diverse patterns women’s dresses for wedding guest and worldwild female. So, if you are looking for a practical and fashion wear, we are your nice choice. Every dress is the outcome of long time research of fashion trend. So, just find out a style suits you. For wedding, long sleeves prom dresses are nice choices. 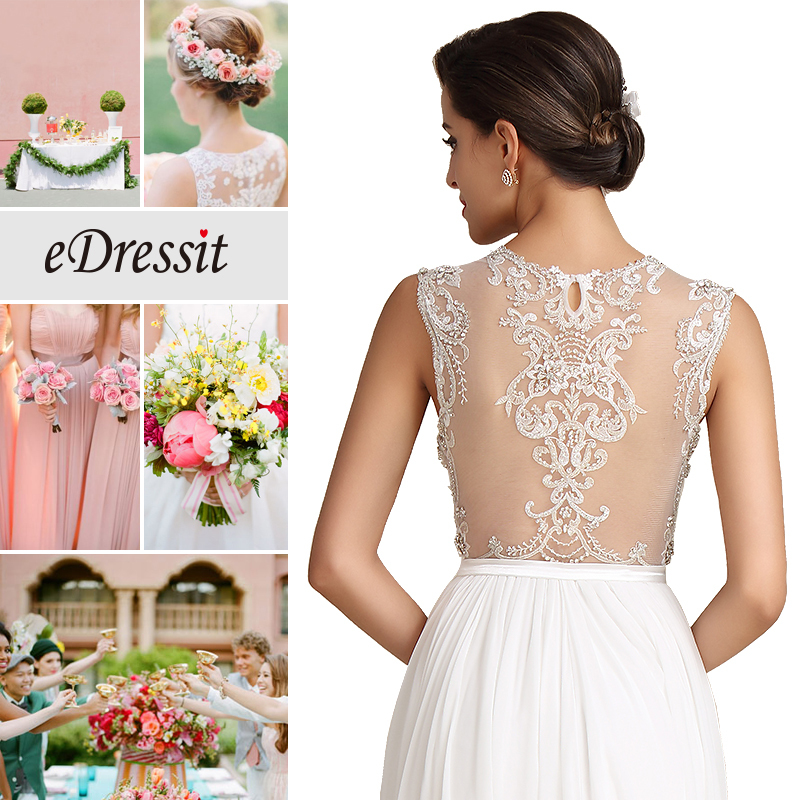 Just as you can see, such dresses are implicit, gorgeous and also stunning with trendy styles. For different occasions, you can choose different types long sleeves dresses. What Color Should Your Prom Dress Be? Warm skin-tone girls typically have darker red, black, or brown hair and hazel orbrown eyes. These ladies look best in varying shades of earthy green, orange, peach, brown, and bronze. 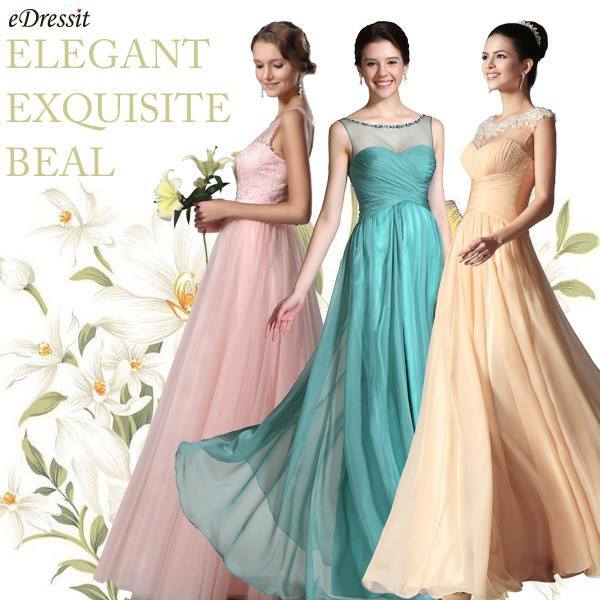 This year’s designer dress collections offer the newest shades for your 2019 prom gown or homecoming dress. For your parties, suitable color is a must. 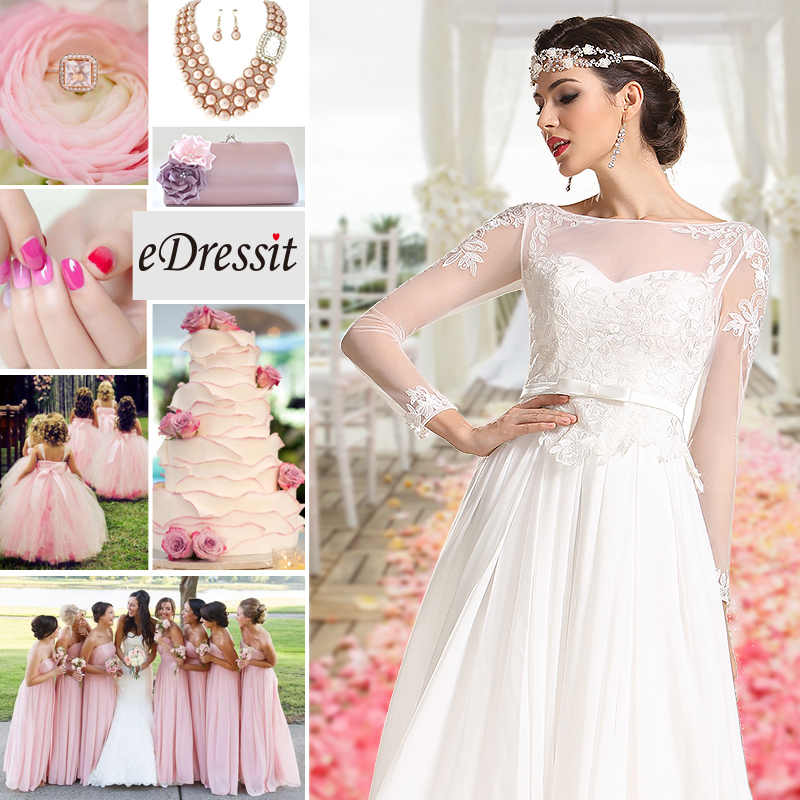 Your skin color, party theme and also your taste are the keys of choosing a right color of the dress. To be a lovely girl, ever fashion pink dress is a nice choice. Pink shades vary from blush to dark pink. Blue dress creates different feelings on you. 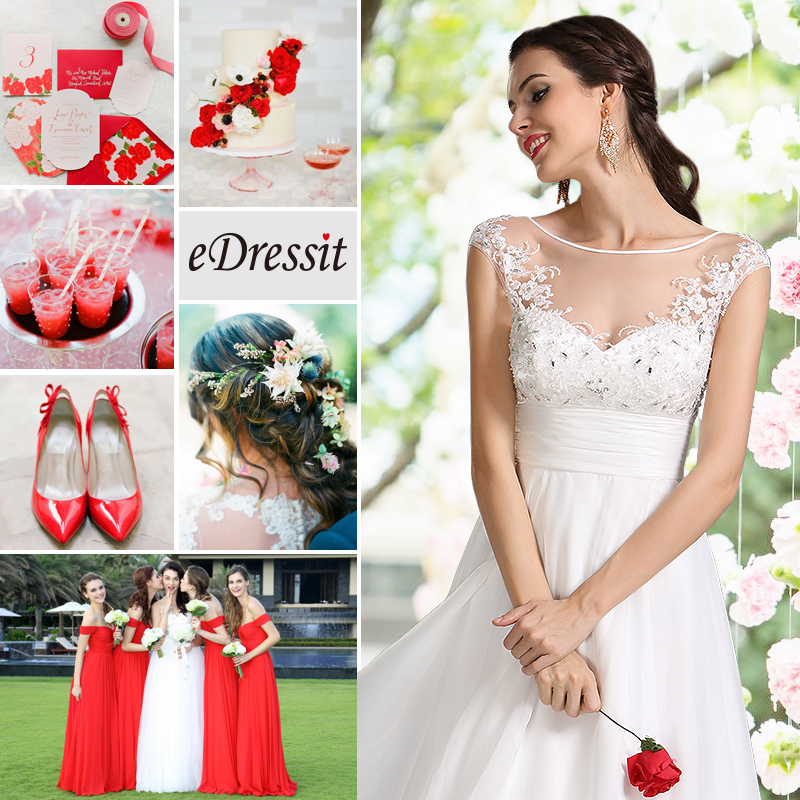 Charming red is a bright and impressive color for a formal party. When you wear it, no one can ignore your elegance. Printed dress is different and unique for a party. With floral prints and fashion style, a girl is easy to be girlish. Grey dresses are low key but gorgeous for formal parties. Details make them exquisite. And also, beige dresses are great for diverse formal occasions. So, which is your choice? 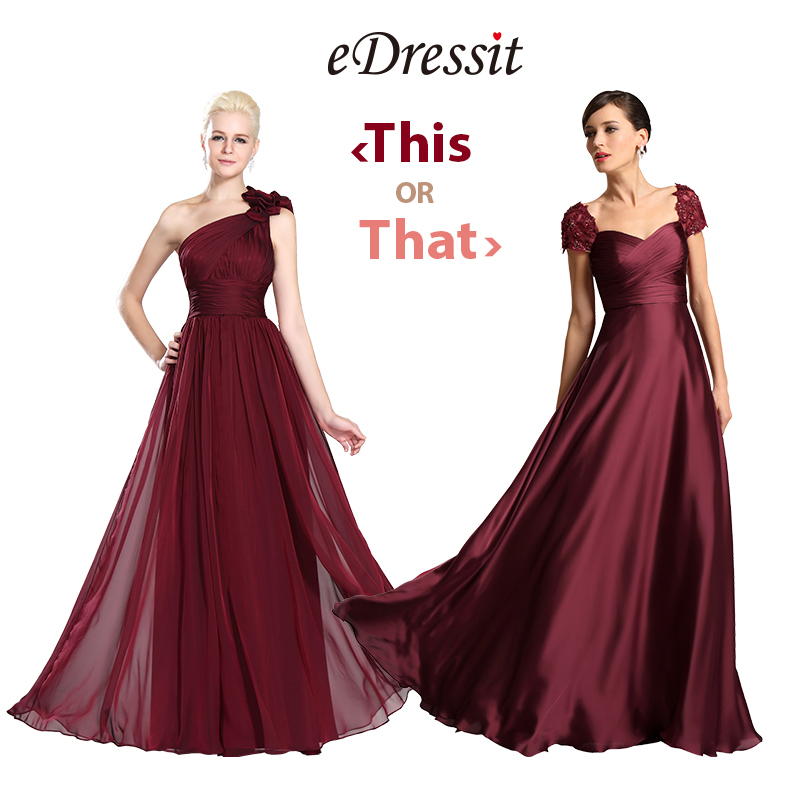 Author edressitlovelyPosted on 2018-10-17 2018-10-17 Categories fashion dressLeave a comment on What Color Should Your Prom Dress Be? Wanna catch the new trend? Follow eDressit guides and choose one for your occasion. Fashion styles you will love. A great many colors for you to choose from. You will also find out many other styles, such as A-line, trumpet, V neck, long sleeves, etc. That’s to say, as long as you have a need, you can find out an ideal dress here. Do you have a loved one? Five Prom Dresses, Which One to Choose? What Kind of Dress does Little Girl Like?